Catherine C. Classen is a clinical psychologist with expertise in the treatment of psychological trauma. She is an associate professor in the Department of Psychiatry at the University of Toronto, senior scientist and director of the Women's Mental Health Research Program at Women's College Research Institute, and academic leader of the Trauma Therapy Program at Women's College Hospital. 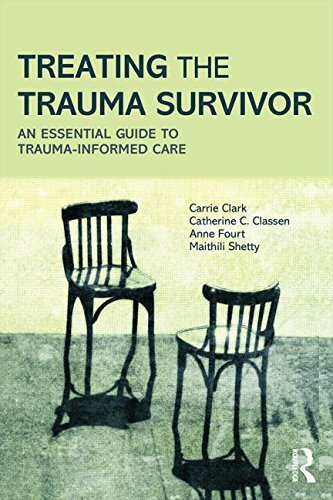 She is a past president of the International Society for the Study of Trauma and Dissociation, sits on the editorial board of several trauma journals, and has numerous publications in the area of psychological trauma.